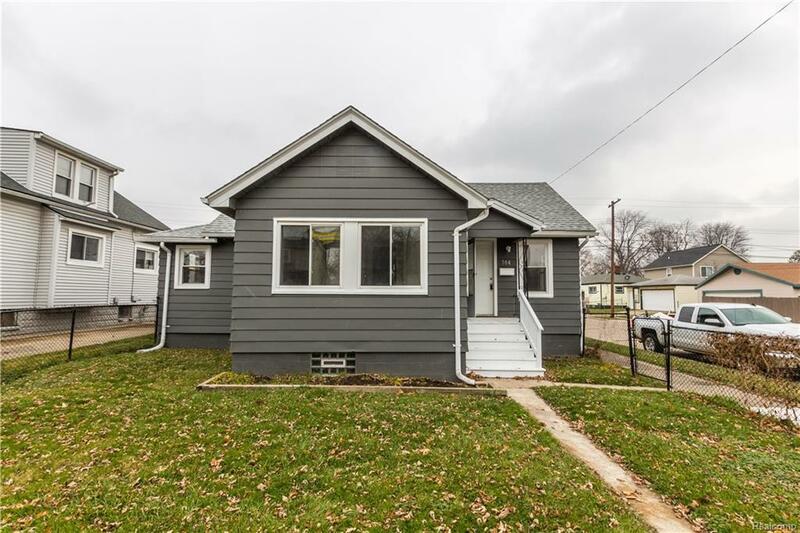 Charming recently remodeled Hazel Park ranch within walking distance to local bars. Spacious open concept living and dining room feature tons of natural light and new flooring throughout. Gorgeous kitchen boasts soft close cabinets, stainless steel appliances, breakfast nook, and beautiful granite countertops. Three nice sized entry level bedrooms share an updated full bath. Two car attached garage, large utility room, and expansive corner lot. Recent updates include hot water heater, boiler, pex plumbing, and electrical. Welcome home! Owner is a licensed realtor.